The New Year is here and we’re kicking off by sharing some of our top suggestions for 2015 travel. From off-the-beaten-track retreats in South Africa’s Paternoster – where the Rand continues to give you real bang for your buck – to Portugal’s coolest city break. 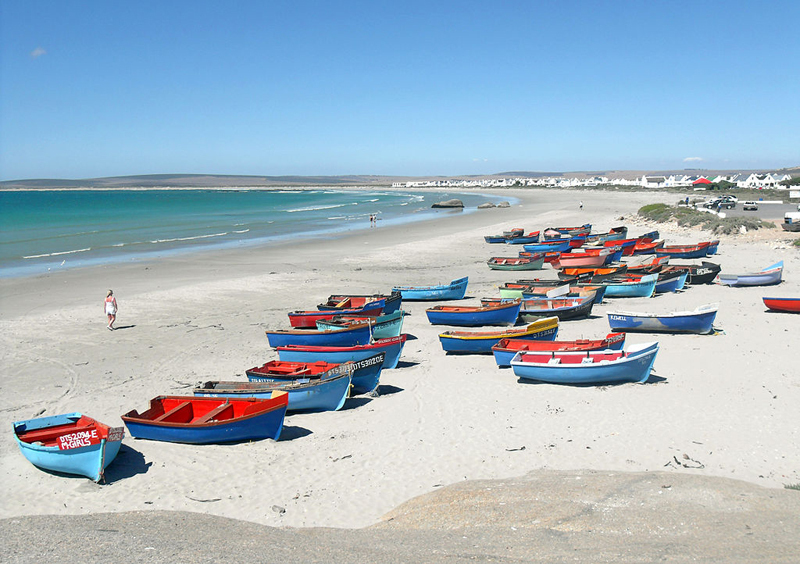 A favourable exchange rate means South Africa continues to provide excellent value for money, particularly in the unspoilt region around the town of Paternoster. 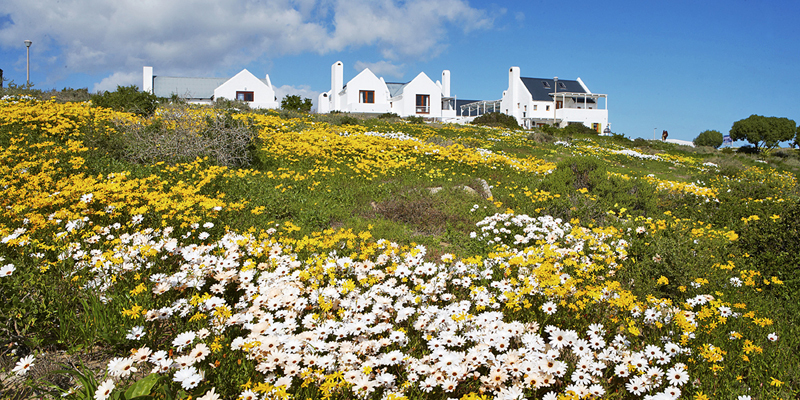 Two hours north of Cape Town, it offers gloriously empty beaches, charming fishing villages, flower-filled nature reserves and a wealth of foodie haunts. Stay at: Spoiling Abalone House and Spa. Perfect for an indulgent holiday, this luxurious yet quirky adults-only hotel encompasses Reuben’s (a renowned restaurant from celebrity chef Reuben Riffel), as well as a rooftop Jacuzzi where you can enjoy glorious sea views and a glass of fizz. 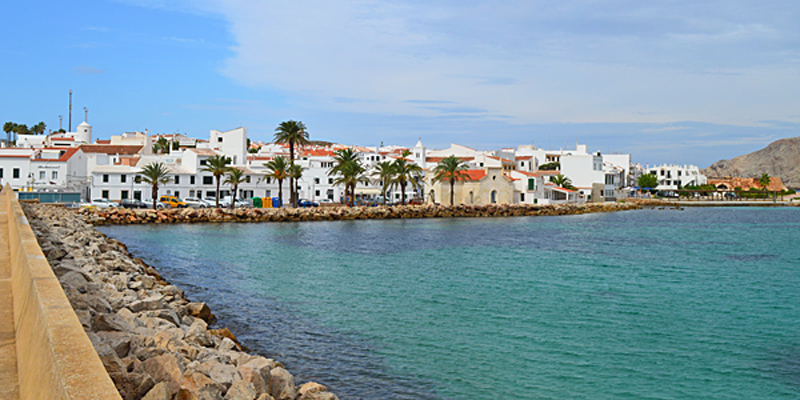 Portugal’s second city is the latest go-to spot for great-value urban breaks, and easyJet is launching new direct routes from Bristol, Luton and Manchester in April 2015. It’s experiencing a real cultural renaissance, with galleries, restaurants and boho boutiques, as well as famous port lodges and striking Baroque architecture. 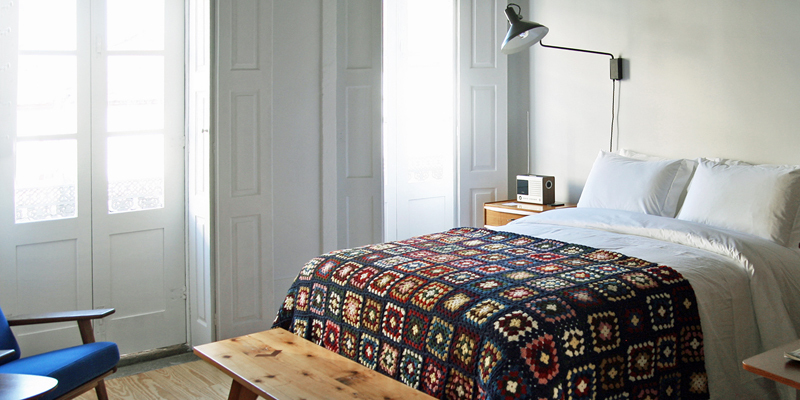 Stay at: Beautifully restored townhouse 1872 River House, a bijou 8-room B&B set on the banks of the Douro in the Unesco-listed Ribeira district. 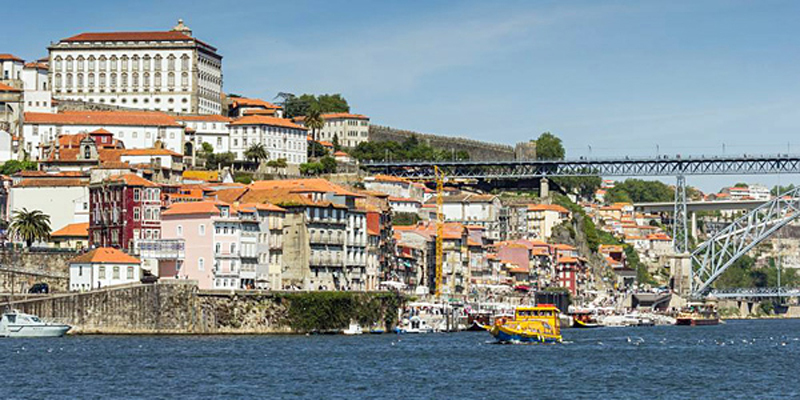 It’s a new addition along with chic yet cheap hotel Rosa Et Al Townhouse, which epitomises Porto’s new creative buzz and has already gained an excellent reputation. 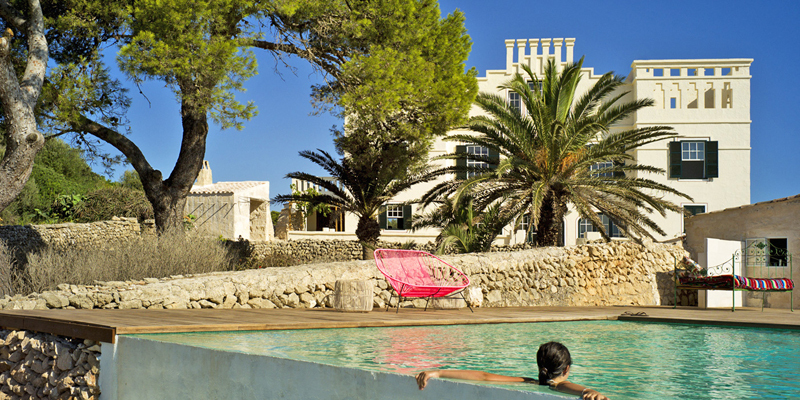 With a clutch of brand-new boutique hotels and villas, Menorca is shaking off its reputation as Ibiza and Mallorca’s sleepy little sister – so much so that we’re adding a chic Menorca collection for 2015. 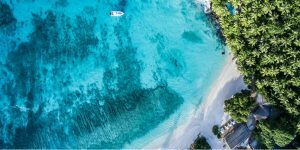 The island has plenty of gorgeous quiet coves, together with sprawling beaches and renowned vineyards, and many of its gems are yet to be discovered. Stay at: converted townhouse Hotel Petit Mao, a discreet hideaway in the buzzing capital Mahon, with plenty of vintage touches, a small pool and a pretty walled garden. Groups will love secluded sea-view villa The Manor House, which sleeps up to 14 and has a stunning infinity pool, a concierge service and private access to a white-sand beach. 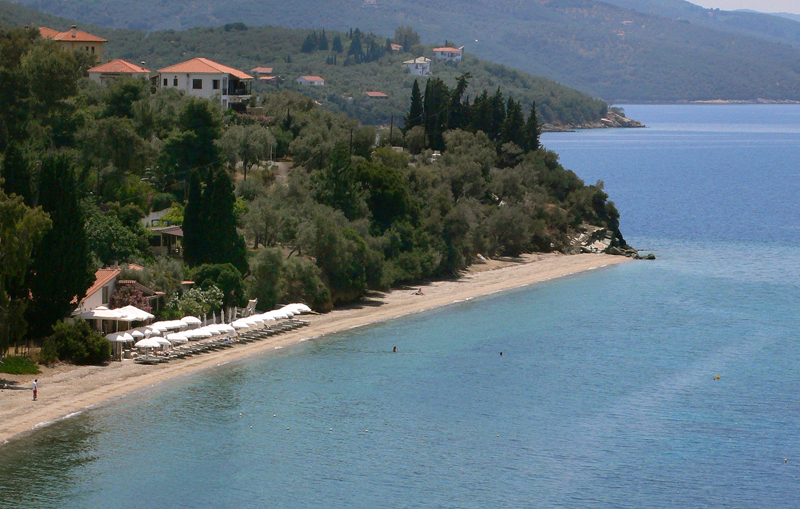 For sun-seekers tired of the crowds in Greece’s traditional holiday haunts, unspoilt Pelion is the place to head in 2015. A 3-hour drive from Athens or Thessaloniki (both served by British Airways and easyJet), this mountainous peninsula boasts miles of gorgeous coastline – ideal for those who want to combine a beach holiday with outdoor adventures. Its historic stone villages are linked by a network of old mule paths that are perfect for hiking, and local operators offer mountain biking, horse riding, canyoning and kayaking. 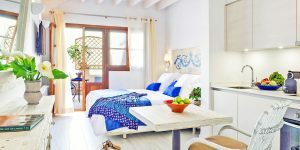 Stay at: Six Keys – a stylish seaside guesthouse set on its own beach, with 7 spacious suites and some of the best food in the area. We’ve also expanded our Pelion collection to encompass 5 fantastic hideaways. 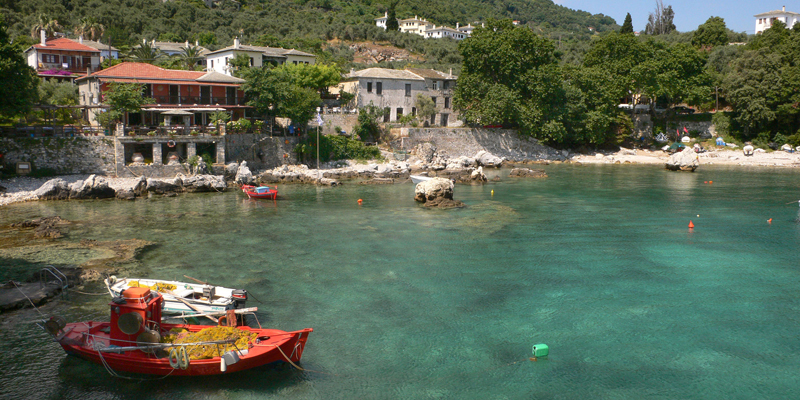 Find out more about Pelion on the blog. 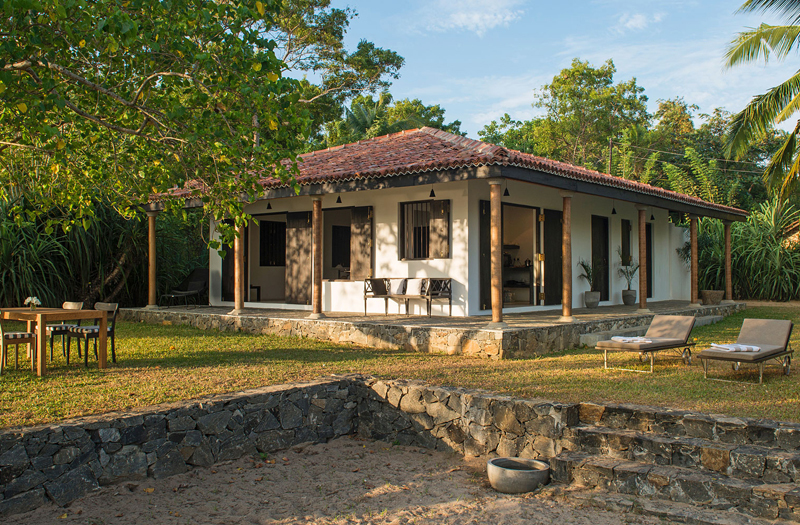 Sri Lanka’s popularity shows no sign of waning and beautiful boutique retreats are springing up along its south coast. 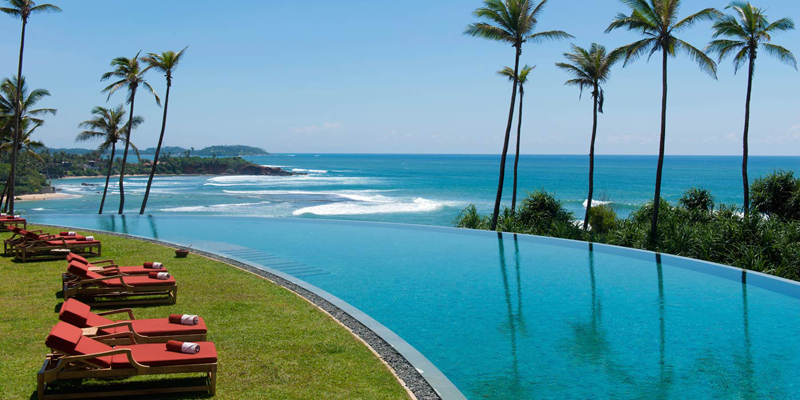 Most luxurious is Cape Weligama, a clifftop resort near Galle that opened in October 2014. It has huge suites, private butlers, multiple pools and several restaurants, plus a dive centre and direct access to two sandy beaches. Best of all is its intelligent layout, with child-friendly and adults-only pools, meaning couples and families have plenty of space to themselves. Stay at: For those seeking a more laid-back, purse-friendly take on the exotic holiday, there are also several new staffed villas in the region, including Mawella Hideaways, a pair of barefoot-chic bungalows for 2-4 beside a fishing beach near Tangalle.